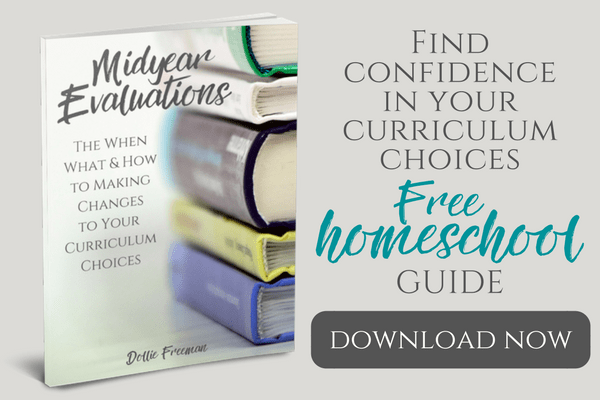 Do you want your children to really love history? You should try introducing them to living books, with the Charlotte Mason way to open the minds to the world around them. 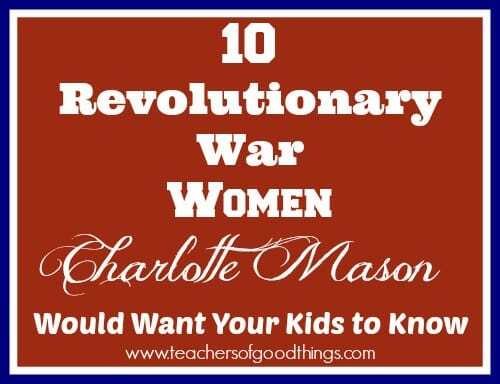 I have been sharing post with 10 people to study for themed studies, which includes 10 Revolutionary War Men and now, I'm excited to share about 10 Revolutionary War Women who have done their part in securing our freedom and even forming our nation. Abigail Adams – During her husband's participation in the Continential Congress, Abigail wrote many letters that would help form his opinion and that of the other founding fathers. When her husband, John Adams, became the 2nd President of the our United States, she was foundly called “Mrs. President” for her part in forming our nation. Betsy Ross – We owe our American flag to Betsy Ross, although her first flag isn't what we have today, much of it still remains the same. She received the commission to make this flag from friend, George Washington. Molly McCauley – When seeing her husband wounded in the war, Molly ran to his side and served him from a pitcher. After tending to him, she took his place at the cannon and aided in pushing the British into retreat. Impressed by her service to her husband and her country, George Washington warmly called her “Molly Pitcher”. Consider introducing your children to one of my children's favorite animated history DVDs! 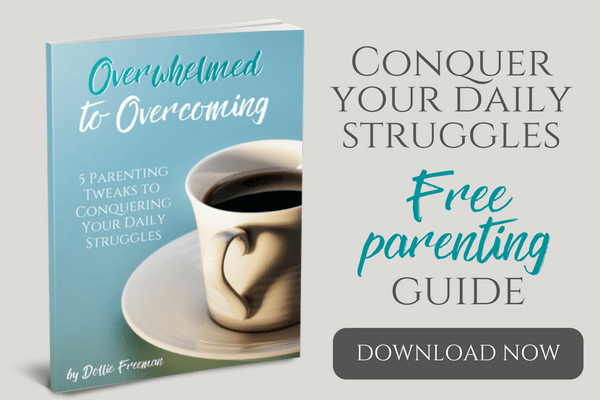 Sybil Ludington – If you have introduced your children to Paul Revere, you MUST introduce them to another midnight rider of that famous night, Sybil Ludington. Her ride, although not famous, was twice as long as that of Paul's but just as important as she was spreading the important news of the night to all that she came across. Deborah Sampson – Disguised as Robert Shirtliffe, Deborah enlisted in the patriot's forces fighting for freedom. Although she was wounded in the war, her secret was kept by the doctor who cared for her and allowed her to continue to fight for freedom's cause. At the end of the war, she was honorably discharged. Penelope Barker – Without violence and waste, Penelope was able to show Britain that she and the women in her Edenton Tea Party group who boycotted British goods that the women stood behind their men in the fight for freedom. Prudence Wright – If you have ever learned about the minute men, you will be intrigued to know that there were minute women on one night in Massachusetts. Having their men gone to looking for the British in another area, the women of the town of Groton dressed in their husband's clothes, grabbing anything that would work as a weapon and guarded the bridge into town. Margaret Corbin – Following her husband in the war, she took his spot at the cannon when he was killed. She too, was wounded and being left for dead was found and nurtured by a passing doctor. With her wounds being permanently disabling she became a part of the ‘Invalid Regiment' and was the first woman to receive a lifetime pension for her service in the war. Martha Bratton – Her and her husband were the care taker of the gun powder. During one of the attacks from the British, she was captured by later released. The same British captain that released her was later captured and she returned the favor. Shortly after that, she opened a hospital, where she nursed wounded both American and British soldiers. Emily Geiger – As a message for the patriots, she was captured and while she was waiting to be searched by a loyalist woman, she ate the paper that contained the important message but not before she memorized it. Not finding any message, she was released and was able to get the message to General Sumter, who was able to arrive on time and assist the patriots who beckoned his help.Here are a few of my favorite history teaching aids: American Heritage Series from David Barton, Homeschool in the Woods Revolutionary Lapbook and Homeschool in the Woods Timeline Figures. 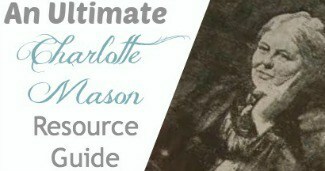 Join my Charlotte Mason Facebook Group!